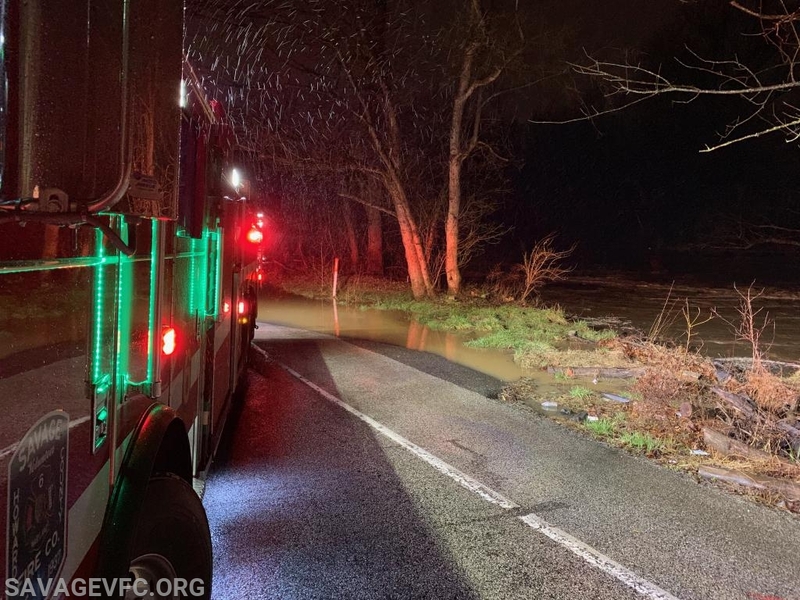 At around 2100 hours, Truck 6 was alerted to the 8000 Block of Brock Bridge Road in Anne Arundel County to assist with multiple vehicles stuck in high water. 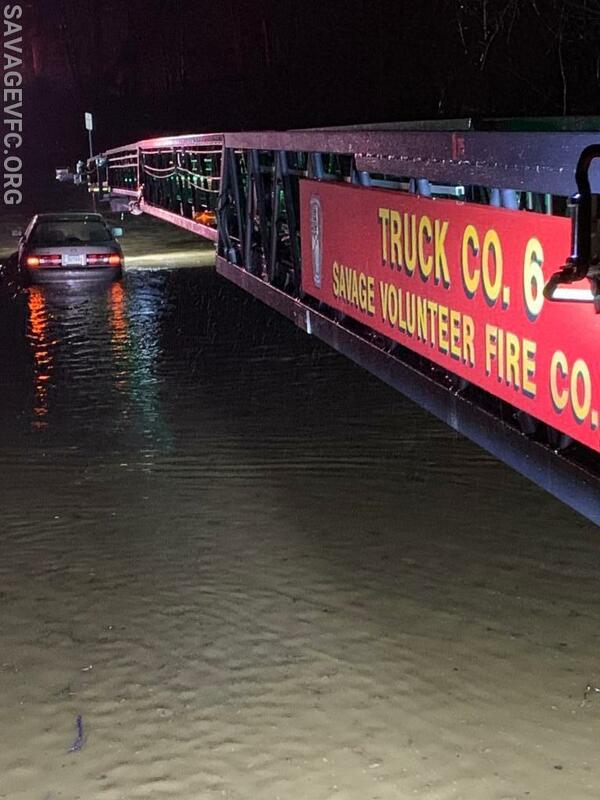 Upon arrival, crews found 3 occupied vehicles stuck in water from the heavy rain. 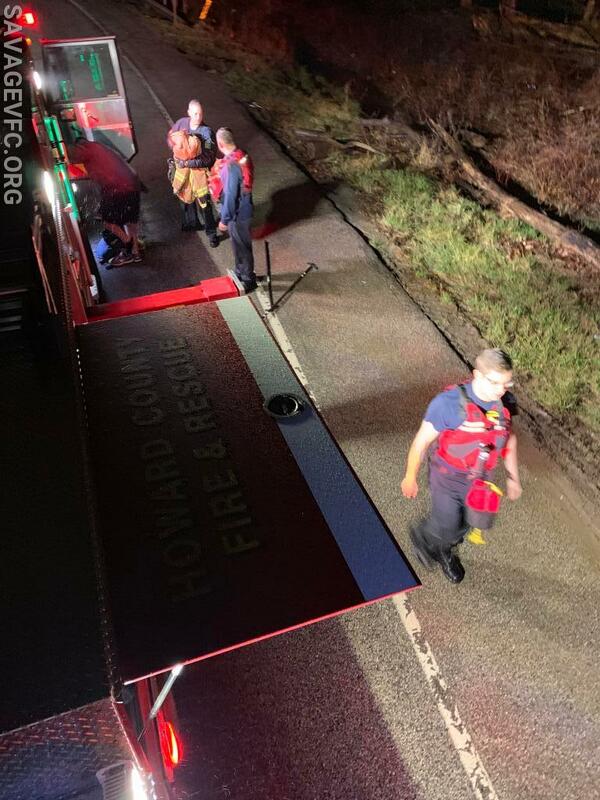 Truck 6's crew of 6 volunteers, along with crews from Anne Arundel County's Special Operations team, made several rescues. All persons were evaluated by paramedics and returned safely to their families.